There are many cryptocurrencies that have potential for greater success but become limited resultant from many market conditions. Together we can change the cryptocurrency World for the better. With MarketMover we can create new value and raise the value of cryptocurrencies everywhere. Many undervalued coins could increase substantially with more market support. Some cryptocurrencies fail because of stalled trading. Some coins make it far only to lose out over time from no exchange interaction. 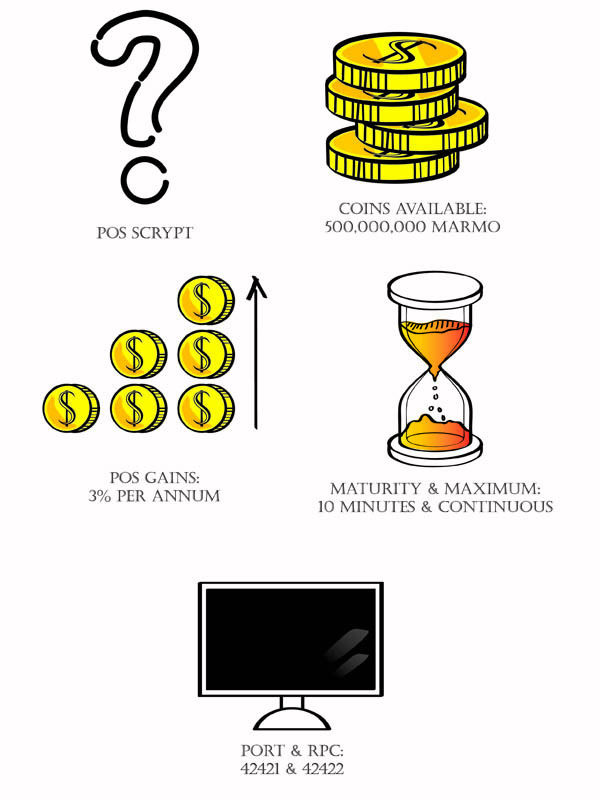 MarketMover is here to help the value of coins struggling in the market while also making value for a new type of coin. 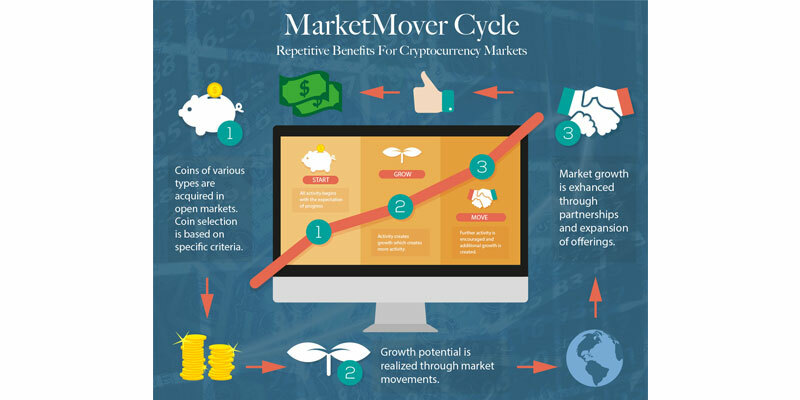 MarketMover is a the newest cryptocurrency concept that combines technologies for the purpose of increasing coin values in crypto trading. This will enhance the overall industry and community for not just MarketMover but all cryptocurrencies touched by the MarketMover. 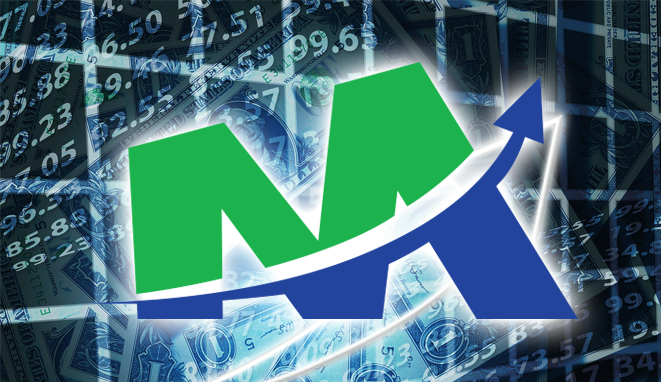 MarketMover will offer direct trading pairs from MarketMover coins to COA cryptocurrencies using decentralized and automated trading. Pairs will be enhanced by robo-trading linkage through multiple exchanges. MarketMover is not a fund or collective investment, it is an intermediary of automated trading and open order handling that incorporates hybrid systems integrations. 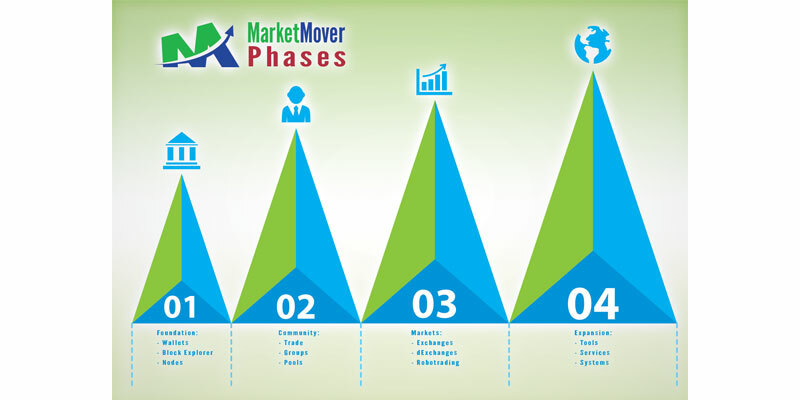 MarketMover benefits traders and coins by affecting positive gains increase. Understanding the nature of market valuations and creating movement through specifically targeted actions. Tools and technology designed for cryptocurrency market activity. Making markets and organizing influence is at the heart of what we develop. MarketMover is a pure proof-of-stake currency that creates annual rewards for holders of coins.